Lance Manins, CEO of Driveline, says more companies are enquiring about EVs for their fleets. 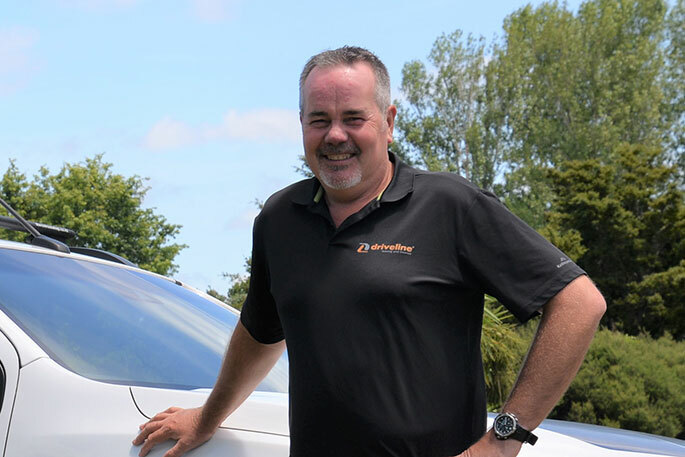 As the cost of fuel has reached new heights, one of New Zealand’s leading vehicle leasing and finance companies has seen an increase in enquiries from businesses looking to adopt EVs on their fleets. Driveline CEO Lance Manins says there’s been a 26 per cent increase in requests for electric vehicles through Driveline since April, potentially due to regional fuel taxes and fluctuating fuel costs putting businesses 'under the pump'. Manins predicts the trend of moving towards EVs will continue to skyrocket in 2019. Recent Ministry of Transport findings reveal a higher number of private individuals own EVs, as opposed to companies, and currently EV ownership is most prevalent in Auckland, however, Lance predicts this will change over time. “Progressive companies are looking at being sustainable and making a positive environmental and social impact. EVs fit the bill in those areas, as well as providing tax advantages,” says Lance. With EV charging networks being available throughout 88 percent of the country and indications that an EV will soon be able to be charged at one of those stations within just 15 minutes, business commuters have reduced range anxiety and more viable options for getting to destinations. Lance says many businesses are set to embrace a greater choice of vehicles, improved driving ranges and more competitive options for buying or leasing. “Kiwis are feeling the impact of increased fuel costs, a pressing issue this year. Drivers that transition to an EV from an internal combustion engine vehicle could also save on annual servicing which amounts to around $400, as well as fuel and taxes which add up in the long-term,” adds Manins. The Driveline team advise all businesses on taking a visionary approach to fleet management. According to the EECA, businesses are focusing on switching their fleets to low emissions technology while ensuring that any remaining fossil fuelled vehicles are as efficient as possible.